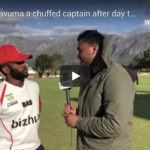 Highveld Lions captain Temba Bavuma is happy with his side’s progress after day two of their 4-Day Franchise Series match against log-leaders the Cape Cobras in Paarl. 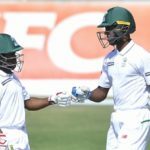 Ottis Gibson says Temba Bavuma is still in their ODI plans. 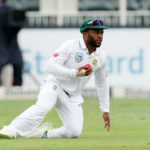 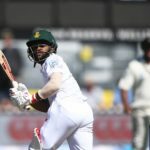 Faf du Plessis believes Temba Bavuma can fill AB de Villiers’ No 4 vacancy. 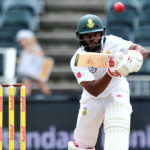 Temba Bavuma has been appointed as captain of the Highveld Lions for the 2018-19 season in all formats. 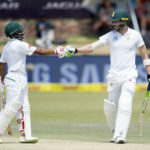 Temba Bavuma says he wants to bat in the No 4 position, the vacancy left open after AB de Villiers’ retirement. 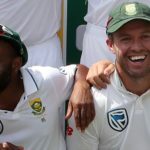 Temba Bavuma says he is not fazed by critics who don’t think he deserves his spot in South Africa’s Test side. 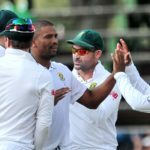 Australia were left in tatters and staring a heavy defeat in the face when they closed day two of the fourth Test on 110-6, still 378 behind the Proteas’ first offering. 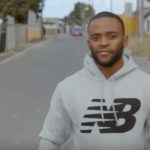 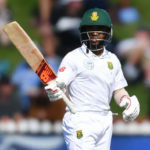 In January of 2016, Temba Bavuma became the first black cricketer to score a century for South Africa when he made an unbeaten 102 at Newlands. 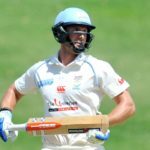 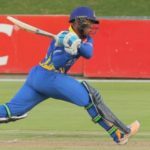 A devastating top-order batting performance gave the Cape Cobras an eight-wicket win over the hapless Knights in their One-Day Cup match at Newlands. 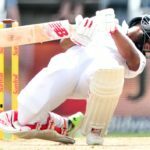 Temba Bavuma has been removed from the Proteas squad to play for the Cobras in the Momentum One-Day Cup.